The always-on buzz of retail systems means that any technical glitch can cause lost revenue, lost inventory, and maybe lost customers. Digi IoT connectivity helps ensure that the flood of transaction data keeps flowing with reliability and tight security—whether it’s from an ATM, remote lottery terminal, beverage sale aboard a jet, or a financial card swipe for a birthday gift. 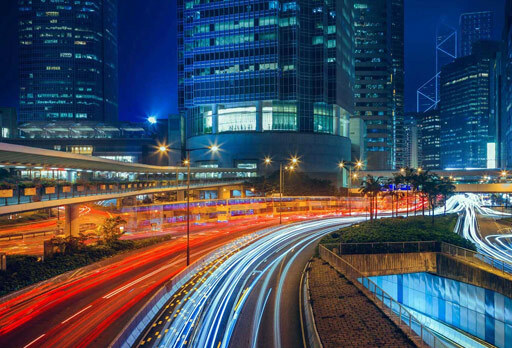 Multipath network resilience and high-speed LTE performance make your systems and services constantly available, so you never disappoint a customer. Since most retail transactions are purchases, Digi M2M devices provide high levels of data security and encryption—including PCI compliance. Remotely delivering and managing content for digital signage and kiosks can create more customer engagement while reducing maintenance costs. Digi M2M connectivity is certified throughout the world, making it easier for you to deploy and remotely manage retail systems wherever your business grows. Built in cellular redundancy with dual SIMs ensure multipath network resilience. Comprehensive tools for easy router installation and Management. 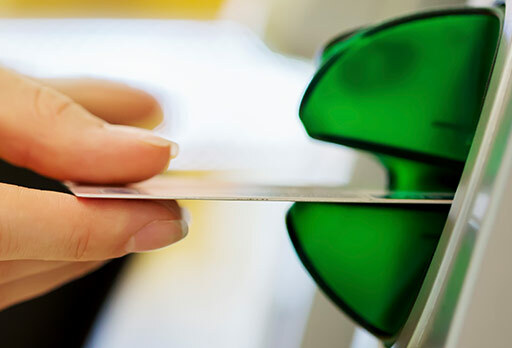 Utilize comprehensive tools to maintain PCI-DSS 3.0 security compliance. Disruptions are costly. 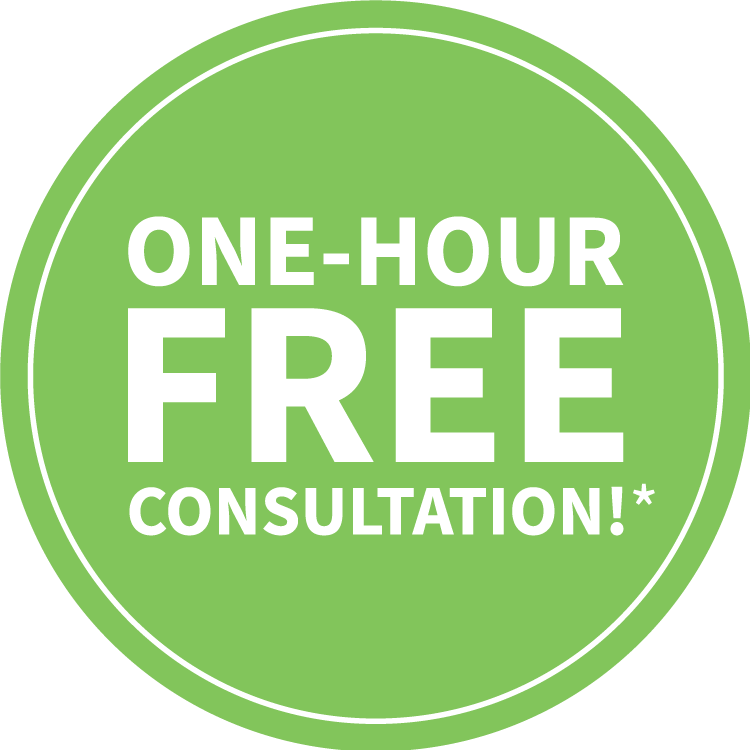 When wired connections fail or are unavailable, you need a reliable and cost-effective alternative. Digi ensures your business and remote offices always have a secure, high-speed wireless connection, to keep your business operating without interruption.  Digi offers the ideal alternative for kiosk operators: a complete, integrated solution for setting up a reliable, affordable Internet connection instantly. 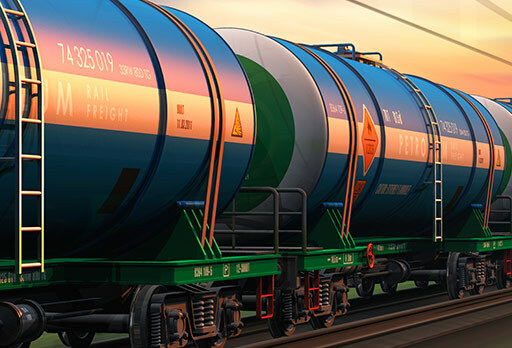 You’ll get the connectivity you need to accept credit cards in an unattended environment, and to do M2M transmissions to and from data centers that maintain inventory and other critical operating information. Update signage and content in real-time across dispersed locations. Eliminate unnecessary wiring and trenching costs and lower installation times dramatically. 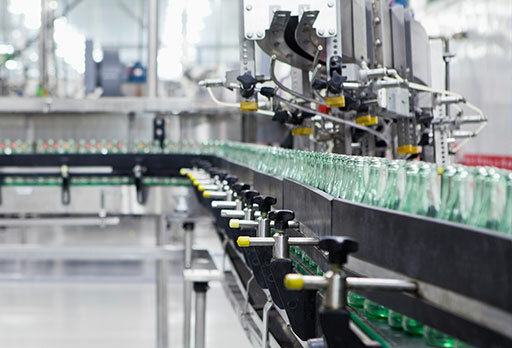 Reduce the risk of failures by employing the industry's most reliable connectivity solutions. 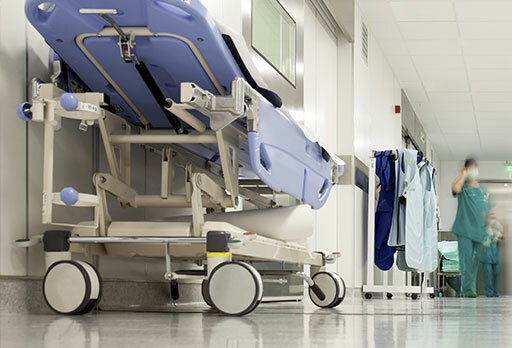 Easily monitor, manage and limit on-site support with comprehensive device management and services. Digi’s cellular routers connect to most all major domestic and international carriers. Our carrier connections are private, dedicated, and segregated from all other traffic, and are redundant and configured for automatic failover. 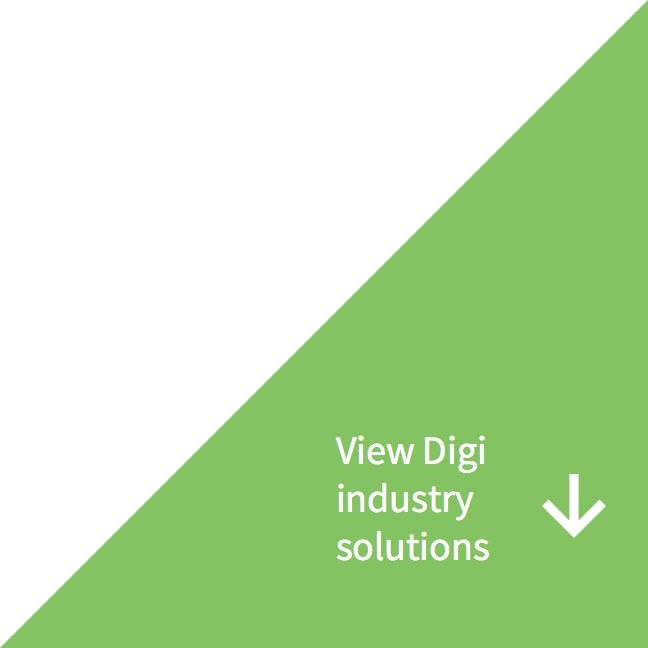 Digi enables use of multiple carriers to provide maximum coverage and redundancy. Built in redundancy with dual SIMs. For fast and efficient transactions. (Provisioning and Monitoring) Secure centralized access to router for call history, status, viewing if terminal is connected to the router.  Digi can deliver WAN connectivity in a fraction of the time required to install a traditional wire-line connection.  Secure 3G/4G LTE routers for remote ATM connectivity and comprehensive network management tools to maintain network up time. Secure data transfer is a requirement for mission-critical applications where highly sensitive information is transmitted, such as ATMs.  The Digi TransPort family of upgradeable cellular routers transmit securely through an integrated stateful firewall and VPN tunnels supporting the Internet Protocol Security (IPsec) protocol with AES or Triple DES (3DES) encryption. With robust deployments tools the Digi Transport and Digi Remote Manager make remote ATM installation easier and safer than ever before. 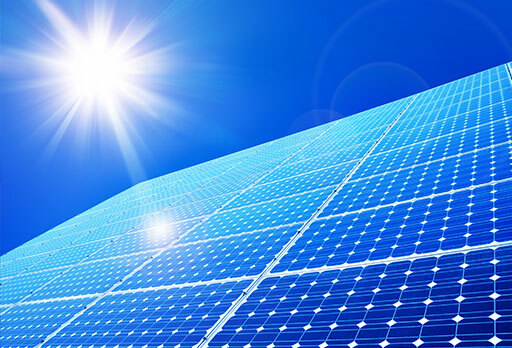 Deliver the highest levels of security, reliability and availability.